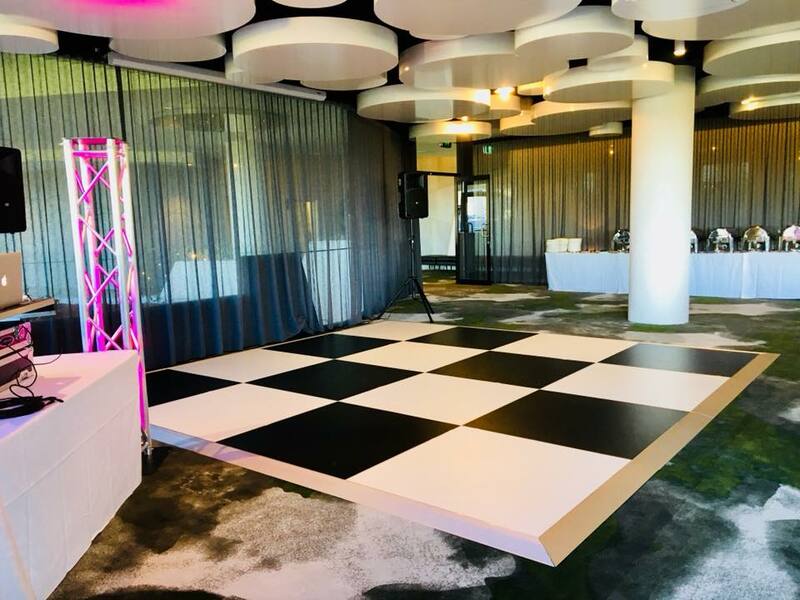 Our exclusive dance floor range adds a whole new dimension of sophistication to any wedding or party. Make your dance floor truly spectacular with one of these packages. 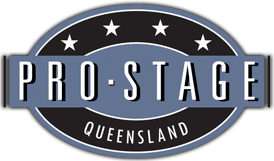 We have white and black panels, as well as a timber dance floor range. 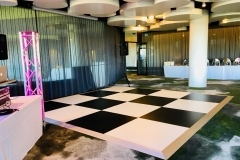 Our black and white dance floors are the most popular, offering a classy chess board pattern. You can also have all white or all black dance floors to. If you prefer the look and feel of timber, we have a Northern Birch & Cherry Rose dance floor range on offer.